Hartnell has been a key catalyst early on in 2011-12 – enjoying great chemistry on the ‘G line&rsquo. When you examine the roster of the Philadelphia Flyers, the thing that separates their team from many others is the sheer depth that they employ throughout all four of their forward lines. 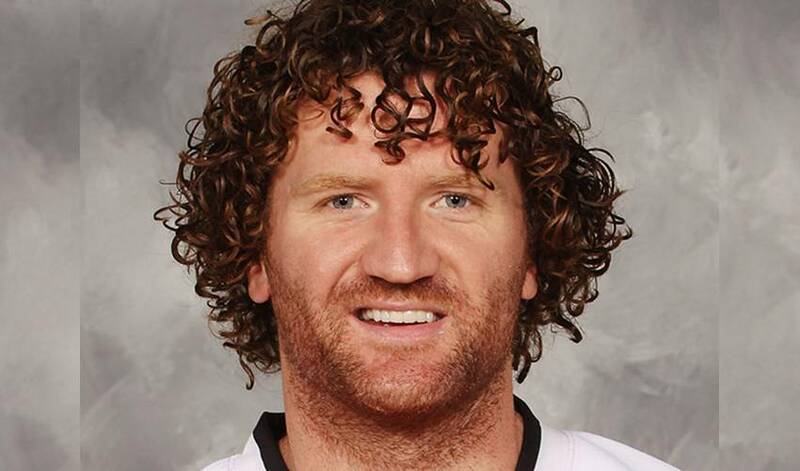 Behind offensive stars like Claude Giroux, Jeff Carter, Danny Briere and team captain Mike Richards, one of the first names to leap off the page is Scott Hartnell. If a team was asked for the perfect version of the type of player that you need on your team in order to enjoy playoff success, many would respond with Scott – or a similar player of his ilk. His combination of size, physical play, commitment to defense and ability to get under the skin of many opponents means that he is tailor-made to endure the Stanley Cup playoffs. Scott also embodies the characteristics that Flyer fans gravitate towards and his presence and play this season helped the 2010 Stanley Cup finalists once again reach the playoffs in the Eastern Conference, by winning the Atlantic division in their last game of the season. His thick red beard and long hair have become a symbol of the Flyers and their playoff runs – with his recognizable beard this year leading the NHLPA Beard-a-thon efforts to help the Heart and Stroke Foundation put more Automated External Defibrillators in Canadian arenas. His recent strong play, combined with he and his teammates’ eagerness to pick up where they left off in last year’s strong playoff run, leads fans and pundits alike to think that Scott and the Flyers are in for the long haul again this spring.